After the success of Malificent Disney has been ready to give us more back story for our favorite villians. 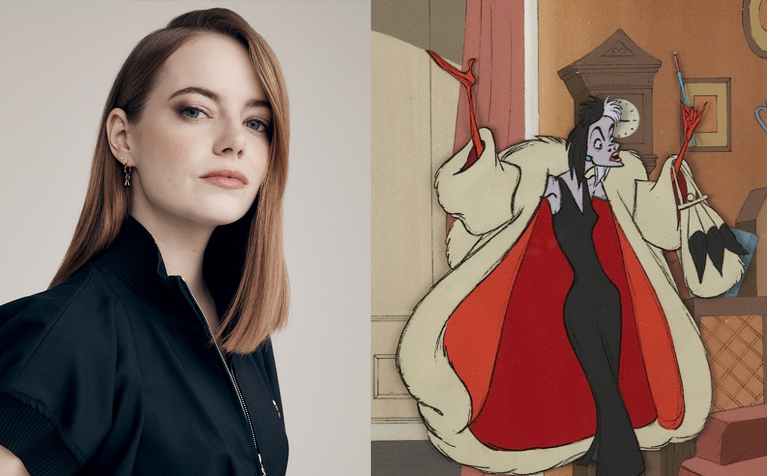 The most recent news has Emma Stone set to play Cruella from the classic film 101 Dalmations. First wanting Alex Timbers(Mozart In The Jungle) to direct having him commit to the time schedule has not been possible. Timbers is a large part of the broadway scene and is currently working on a Beetlejuice adaptation for stage and immediately after that he will be working on Moulin Rouge with Baz Luhrmann, keeping him busy til July. Disney has decided to go in a different direction and are in talks now with Craig Gillespie(I, Tonya). Jez Butterworth(Edge of Tomorrow) will be writing the script and Marc Platt and Andrew Gunn will be producing. Aline Brosh McKenna(Devil Wears Prada/Crazy Ex Girlfriend) has also been mentioned for writing but has not been confirmed. Disney also stated that the movie will be an “origin story set in the early 1980’s with a punk vibe.” Which I guess is how you would write Cruella, with an I don’t care type attitude. I guess it is pretty punk rock to go against the norm and put puppies on the list of acceptable material for a coat.. Hoping to fast track Cruella Disney is starting pre-production now with hopes to start filming next year. 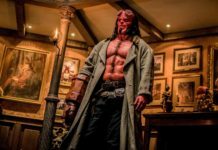 Are you excited for a new villain film? Did you enjoy what they did with Malificent? Tell us in the comments! Previous articleCan We Just Make Armie Hammer The New Batman Already?